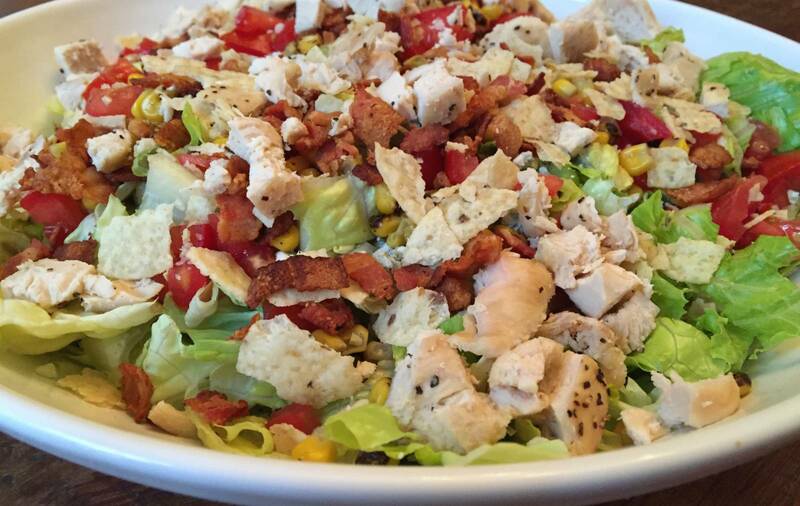 Salads are one of the best inventions humans have come up with! They can either be vegetarian, non-vegetarian or even vegan. Salads are also the easiest foods to make and you can experiment a lot with them. Usually, salads are packed with nutrients which make them a healthy option too. Since all salad recipes have at least one vegetable in it, it automatically becomes healthier. 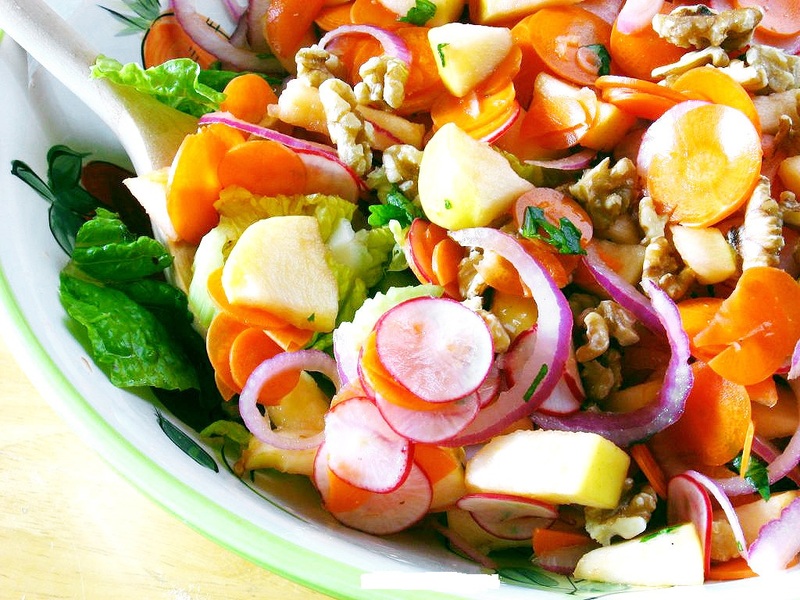 Here are some of the healthiest salads you can make that also blow your mind with the taste. 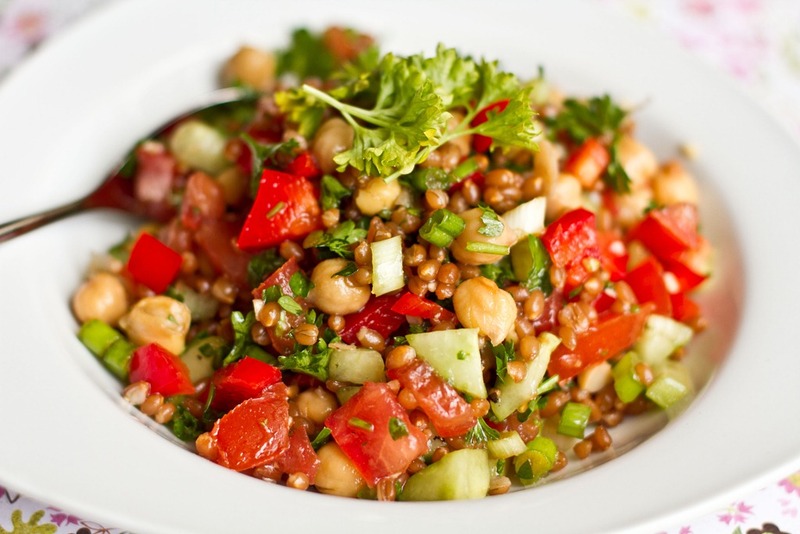 This salad paired with vinaigrette tastes simply amazing and is very healthy too. 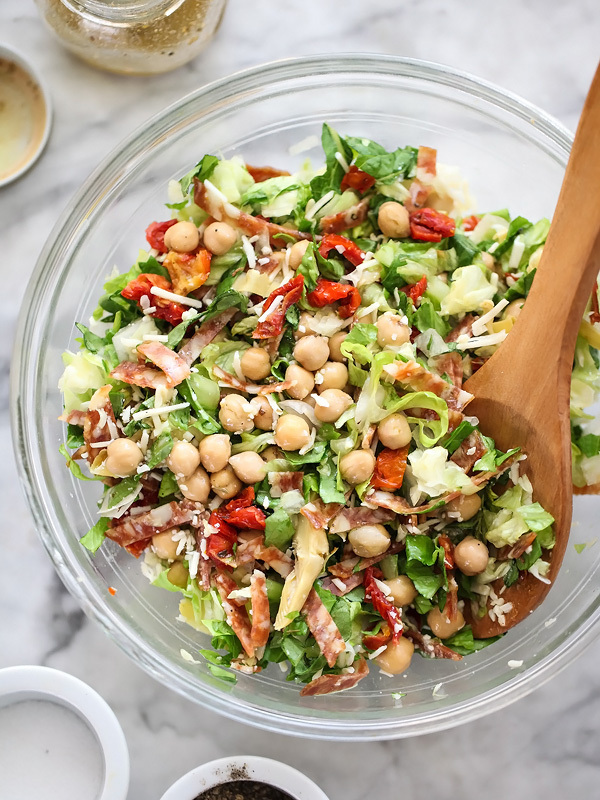 As is evident from the name, the salad has beans which are a great source of fiber and you can add salad greens like zucchini and celery to give that extra bit of crunch to the salad. To make the vinaigrette, mash garlic, add 5 tbsps of oil, 6 tbsps of orange juice, vinegar and mustard and mix well. Toss together, chicken, beans, zucchini and celery. You can also add a bit of cheddar for that extra taste. Toss the salad after adding ¾ cup of vinaigrette and serve with fresh basil leaves. This is a classic French salad and will leave you wanting for more. You can use either sweet halibut or striped bass for this recipe. The beauty of this recipe is that it turns into a vegetarian salad if you just remove the fish. For the salad, prepare the vinaigrette first as mentioned above and set aside. Cook the veggies you will need like potatoes and beans and set aside. Grill the fish on a low flame or on coals if you want a smoky flavor. Arrange the fish and veggies on a platter and serve after drizzling with a nice amount of vinaigrette. 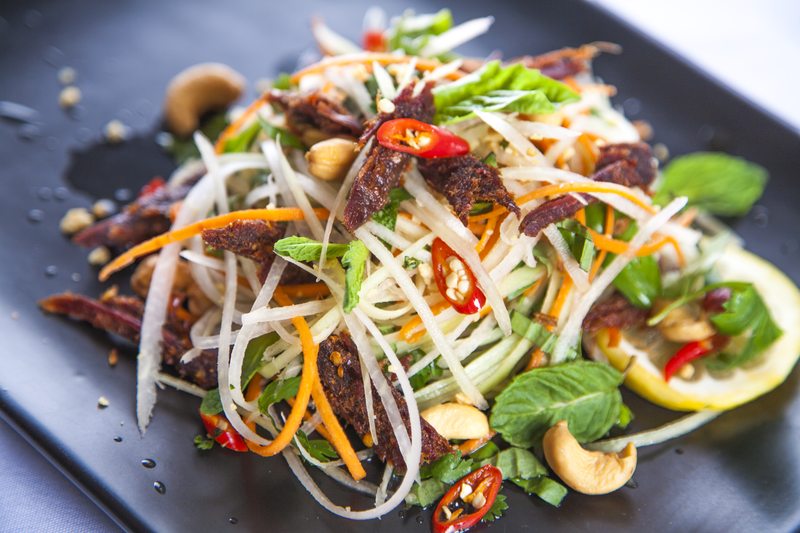 This is one of the best beef salad recipes out there and you can see for yourself with this recipe. The secret to getting the flavor out of the beef is to avoid broiling it. Instead, lightly sear off the beef and let it sit in the marinade overnight before tossing it into the salad. Mix scallions, lime zest and juice, fish sauce, sugar and crushed red pepper in a shallow dish. This will make up your marinade. Cut the beef into bite-sized pieces and let it soak in the marinade overnight in the fridge. Toss the beef along with lettuce and mint after letting it sit overnight and serve. This is an Asian inspired dish and will capture the essence of springtime with fresh spring veggies. Pick the best watercress you can find and sugar snap peas. Make sure to select the thin stems\ watercress for better flavor. This recipe comes with different tangy vinaigrette. Pan fry shallots till golden brown and add in vinegar, sesame oil and salt. Add this warm vinaigrette to the watercress and the cooked peas and toss. Serve the salad with cheese on top. This is one of the simplest salads you can make which you can eat using just a spoon. Mix vinegar, oil, honey, salt and pepper in a large salad bowl for a couple of minutes. Add celery, carrots and bell pepper to the vinaigrette directly. Let it marinate for at least 10 minutes and even up to 1 hour. After letting it sit, add apple, cucumber, Treviso (or radicchio), arugula and cabbage to the bowl and toss to coat. Add goat cheese and almonds and toss to combine. Serve the salad in a deep bowl which makes it easy to eat with a spoon. 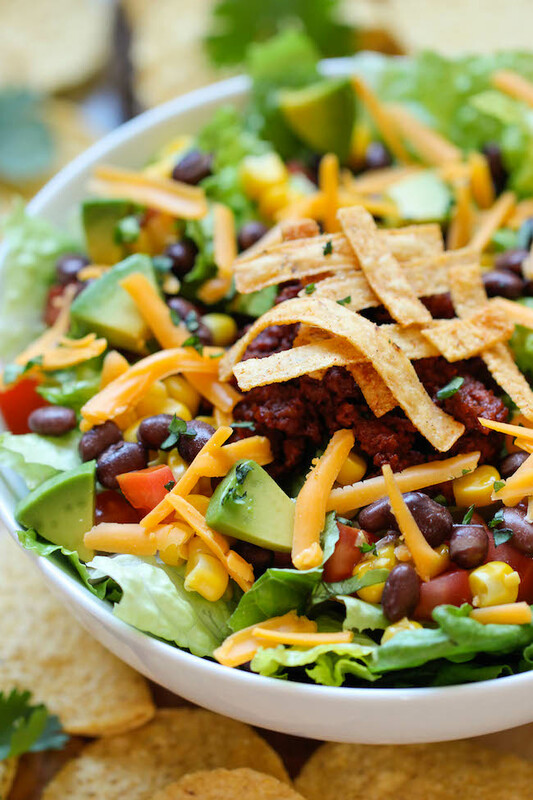 These were some of the top healthy salad recipes you can make at home with no trouble. Try these out and leave us a comment.